On a final board reading Q-6-5-x-9, David Williams snap calls all in and rolls over queen five for two pair. But his opponent is holding eight seven for the nut straight. 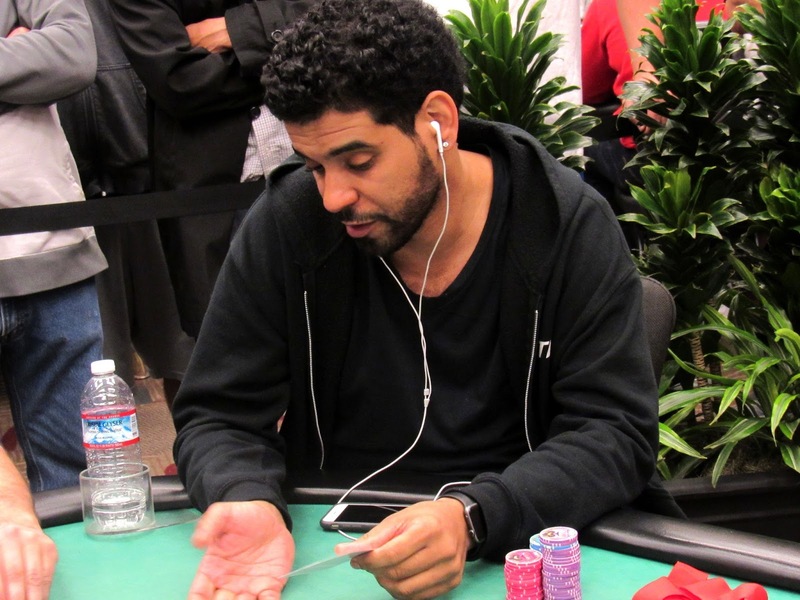 David Williams will be eliminated in 16th place, good for $36,050.